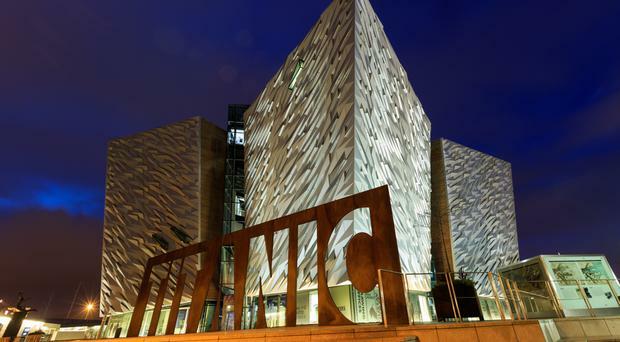 Titanic Belfast has been crowned best tourist attraction in the world. It is the first time any attraction from Ireland, north or south, has won in the 23-year history of the awards, dubbed the Tourism Oscars. Tim Husbands, Titanic Belfast's chief executive, said they were delighted. 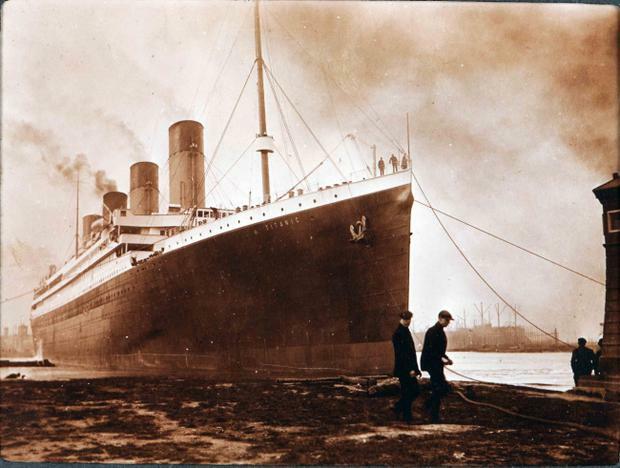 "The Titanic story captures hearts and minds throughout the world and at Titanic Belfast this is no exception. "Our interpretation of the story and ability to engage with visitors on many different levels has been fundamental in winning this award. "With the award, we hope to attract more tourists to Northern Ireland to discover it. "A huge thank you to our staff and all our supporters that voted, locally and across the world, to help us reach this iconic goal of being the world's leading tourist attraction." The new title puts the Belfast landmark on a par with previous winners such as the Taj Mahal in India and the Egyptian pyramids. More than one million votes were cast from over 216 countries and the Titanic Belfast campaign was supported by well-known Northern Irish personalities, politicians and sports stars. The Guinness Storehouse in Dublin was also in the running. Earlier this year, the multimillion-pound visitors' centre, which has been visited by the Queen and US presidential candidate Hillary Clinton, beat the Eiffel Tower in Paris, Rome's Colosseum, the Acropolis of Athens and La Sagrada Familia in Barcelona to scoop the best in Europe accolade. Northern Ireland First Minister Arlene Foster offered her congratulations. She said: "In just four short years, Titanic Belfast has become an iconic tourist must-see, attracting over three million visitors from all over the world. "We always knew that in Titanic Belfast, we were home to a world class attraction that would become a global brand. "While it's no surprise to me it has been recognised in this way, it is a wonderful achievement to win the world's best accolade ahead of other venues like Machu Picchu and Abu Dhabi's Ferrari World." Deputy First Minister Martin McGuinness said: "This is terrific news for Titanic Belfast and will help in our global pitch to make the north of Ireland one of the world's top tourism destinations. "The Titanic story is well known but it is greatly enhanced and enriched by the visitor experience at Titanic Belfast." More than three million people from around the world have already visited Titanic Belfast since opening in 2012. This year, more than 84% of the visitors came from outside Northern Ireland and the attraction has been described by travel writers as "an inspiring testament to the Titanic and the city that built it".